In 2000, Siobhan was promoted to Practice Manager. 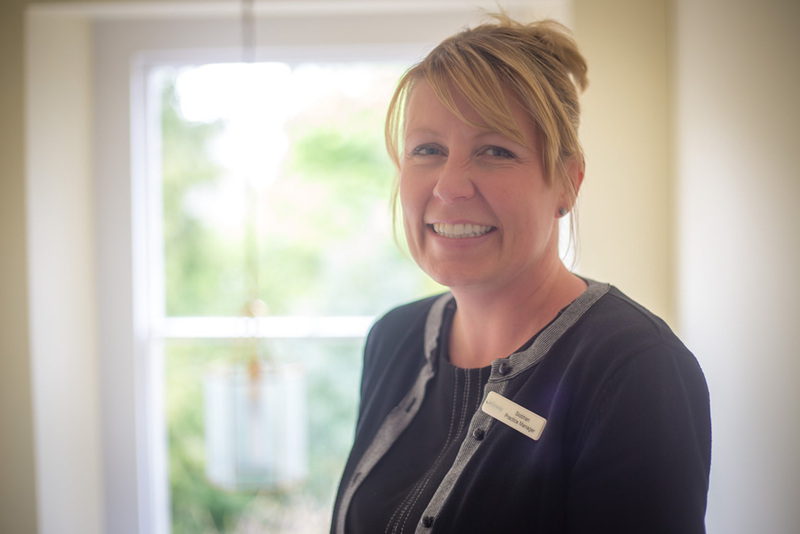 With experience as part of the reception team, Siobhan fully understands the patients’ needs, and performs her role with a genuine and personal approach. Siobhan has qualifications in Sage Computerised Accounting (levels 1, 2 and 3), has achieved a Pearson EDI level 3 NVQ in Management (QCF), Advanced Level Apprenticeship in Management in the Business Skills Sector issued by Federation for Industry Sector Skills & Standards, as well as a Functional Skills qualification in Information and Communication Technology (ICT). Most recently, Siobhan has received her Level 3 Certificate in Principles of Leadership and Management from the Institute of Leadership and Management. Siobhan works part-time and is at the practice on a Tuesday, Wednesday and Thursday.